CarWale Clone has always striven to serve car buyers and owners in the most comprehensive and convenient way possible. Carwale Clone provides a platform where car buyers and owners can research, buy, sell and come together to discuss and talk about their cars. CarWale Clone is the easiest, fastest and secure Php Script for car pricing. Focused around car buyers, and helping people to buy and sell cars. 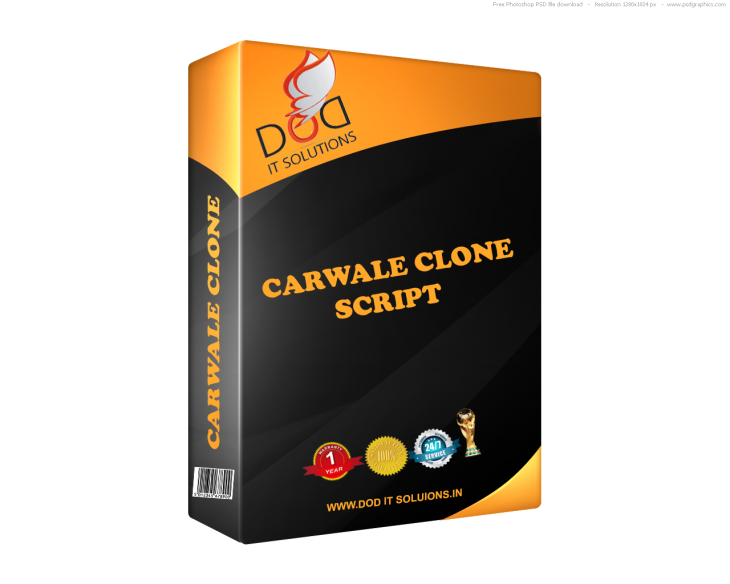 Download this CarWale Php Clone Script and start running your own Cars Classified site.